A popular one-stop shop for your favorite music, movies, and television shows, iTunes is always releasing new updates to enhance the user experience. 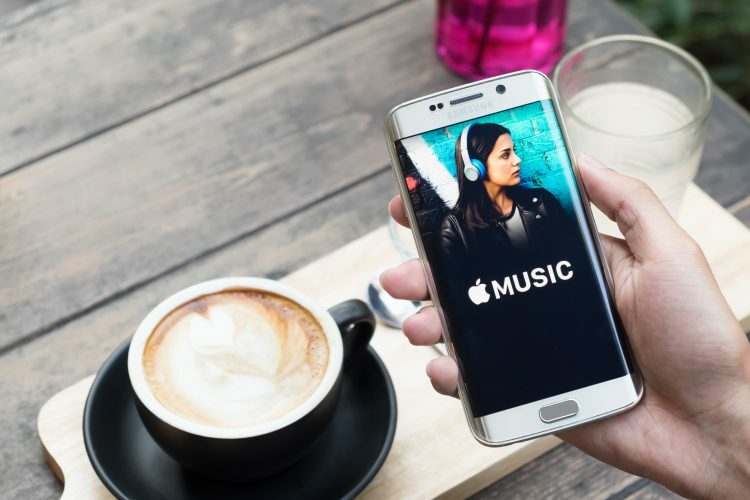 In its earliest stages, iTunes offered simple features that allowed users to manage their MP3 collections; today, users can easily get lost trying to navigate complex features such as Home Sharing, bit rate conversions, rating systems, and more. Love using iTunes but need help simplifying the experience? Check out the below 7 hacks that can enhance your iTunes experience; and don’t forget to sign up for iRazoo and learn how to earn free iTunes gift cards. If you frequently download new tracks and albums, it’s not uncommon to accrue several duplicate tracks—especially if you enjoy compilation albums. Free up memory on your computer by deleting duplicates in one fell swoop instead of wasting time deleting them one by one. Go to File > Library > Show Duplicate Items to view duplicates on one page so you can delete them more quickly. Are you tired of constantly creating and updating playlists? Let iTunes automatically create and update playlists for you based on rules you specify. For example, if you listen to an iPod Shuffle during your workouts, create rules for a playlist that’s no more than 2 gigabytes and features all your highest rated dance songs. Go to File > New > Smart Playlist, create your rules, then click “OK”. If you’re having problems finding media you recently purchased, it’s possible iTunes failed to update your library. You can retrieve missing iTunes media by going to iTunes Store > Account > Check for Available Downloads. iTunes will then refresh and add the missing media to your library. If you want to free up space on your computer, consider deleting the most unpopular tracks in your iTunes library. Go to My Music > Songs, then click or tap on the “Plays” column to view the number of times you’ve listened to each track. Then, start deleting the tracks you rarely or never listen to. If you’re annoyed by the large iTunes window, use iTunes MiniPlayer, which takes up far less screen space, but still allows you to search for and manage songs, adjust the volume, and view album art. Go to Window > Switch to MiniPlayer to activate this feature. Newer versions of iTunes are prone to hiding the left playlist sidebar. To bring back the sidebar, simply click on “Playlists” at the top of iTunes. If the left sidebar is present but no playlists appear, click on “Show” to the right of Playlists in the sidebar. Do certain tracks feature several seconds of silence at the beginning or end of songs? Point to a song title, click the options button to its right, and select “Get Info.” Click “Options,” then modify the track’s start and stop times as desired to omit the silence. This feature is also helpful for removing lengthy intros or annoying guitar riffs at the beginning or end of your favorite songs. Want to get even more from your iTunes experience? Sign up for iRazoo and earn free points that can be redeemed for iTunes gift cards in increments of $10, $15, $25, and $50. iRazoo gives you points for completing surveys, watching videos, searching the Web, and more so you can earn money doing the things you love online.